A portrait session with Jonathan at Browns Photography is a fun and relaxed experience that produces beautiful, contemporary photographs. I’m based in Newcastle upon Tyne, but I provide portrait photography in all parts of Northumberland, Tyne and Wear and County Durham. 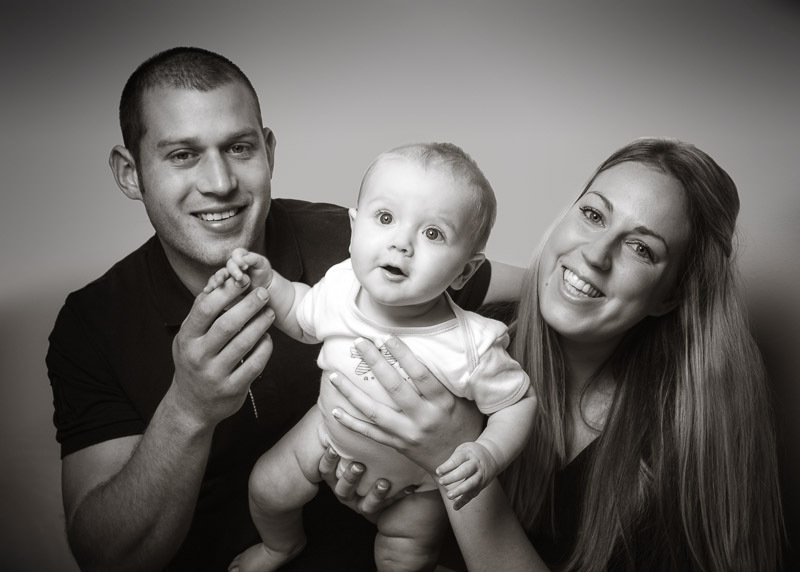 I specialise in stylish, informal photographs of babies, children, families and grown ups too! All of my family portraits are shot on location to ensure the most natural, spontaneous photographs. Browns Photography gift vouchers for family portrait shoots make fantastic presents, and can include the cost of photographs. Prices start from £195. You might want to check out some of my contemporary portraits first by going to my Portrait Portfolio. You’ll also find more Info and Prices. - ask any questions you’ve got about my portrait photography.